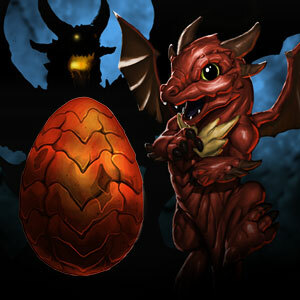 This is a Dragon giveaway to honor our previous Expansion which was a nod to our beloved Dragons. It can be read here as The North Unveiled under our History of the Realm. 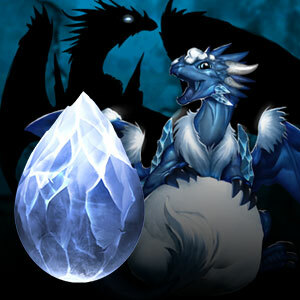 These Dragons will function as Combat partners and companions in your adventures. 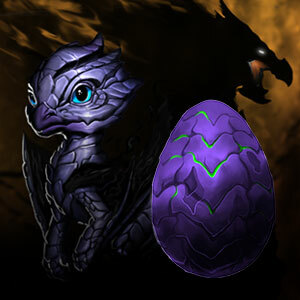 Each come with their own personality and set skills and abilities. 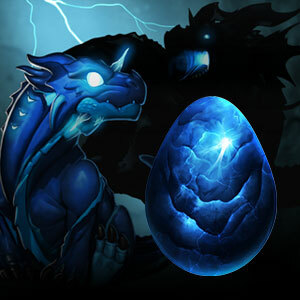 They even Evolve into more mature dragons if you manage to take them with you in all your travels! Transform - They have room to grow alongside you. @Reviel, Yes, this was posted prior to my knowledge and was pretty much left under the rug. I decided to repost it and make it official.